* Sawmill EXPERIENCE Junior YEAR END BASH: Saturday, August 17th from 9am-11am. Bouncy castle, food, drinks & other surprises!! **NOTE: If your child was born in 2013 and is not ready for U9 (twice a week), please feel free to register them in U6. ~ NEW!!!! We are thrilled to welcome Kevin Niznik to Sawmill's family. Kevin grew up in Niagara and is coming home after spending 8 years in Alberta where he was Junior Program Co-ordinator at the exclusive Earl Grey Country Club. Kevin was recognized for his passion and commitment to junior golf for 4 consecutive years as an Alberta PGA Junior Leader Finalist. We are very lucky to have Kevin to give professional instruction to all our 2019 TRY GOLF U6 golfers. **Kevin Niznik, PGA of Canada Class A Professional and a 4 time Alberta PGA Junior Leader Finalist. Kevin has been teaching for 15 years and is a US Kids Golf Certified Coach (uskidsgolf.com). **Girls Club on Monday Nights:In 2018 we welcomed Emily Zwier to coach our new Girls Club. Emily is a teacher and accomplished amateur golfer making her the perfect choice to develop this new and innovative program. 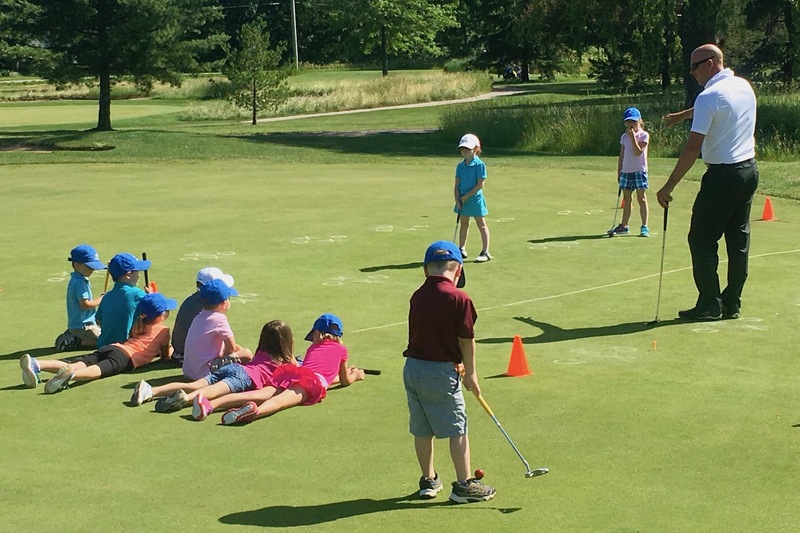 Emily makes golf fun while teaching the fundamentals of golf to girls in our community. GIRL POWER!!!! 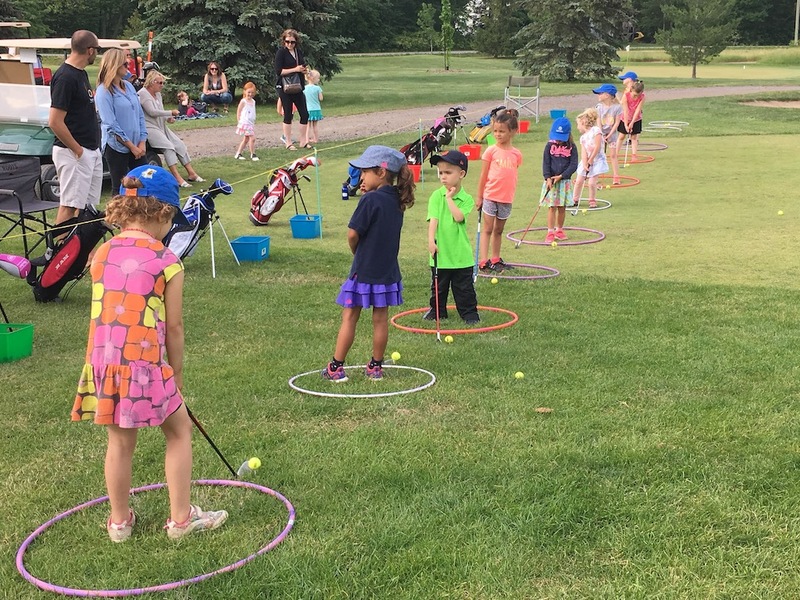 - TRY GOLF registration is now open! - Registrations will be received on a first come, first serve basis.